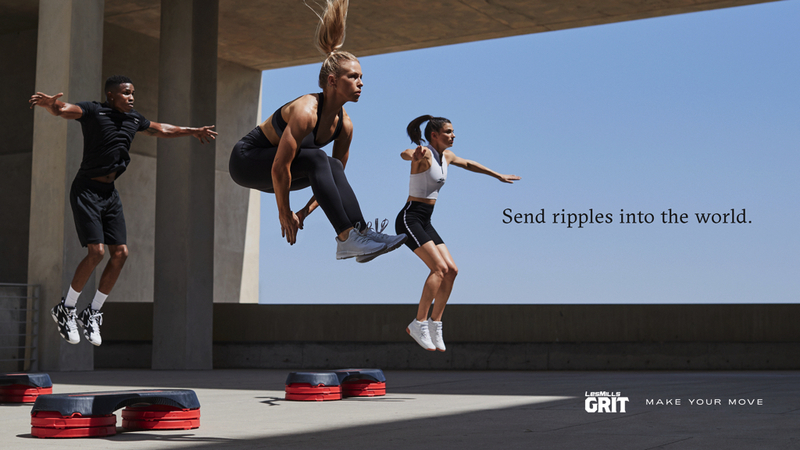 LES MILLS GRIT™ SERIES features three unique team training programs that will push you to your max, and beyond. With your coach right down on the floor with you, motivating you and the team, you won't believe how hard you can work out. Uses barbells, weights and the bench to take training to the next level. Blasts all major muscle groups leaving muscles shaped and toned. Puts your metabolism into overdrive to burn fat hours after the workout. Stimulates the production of the growth hormone which reduces fat and helps you develop lean muscle. 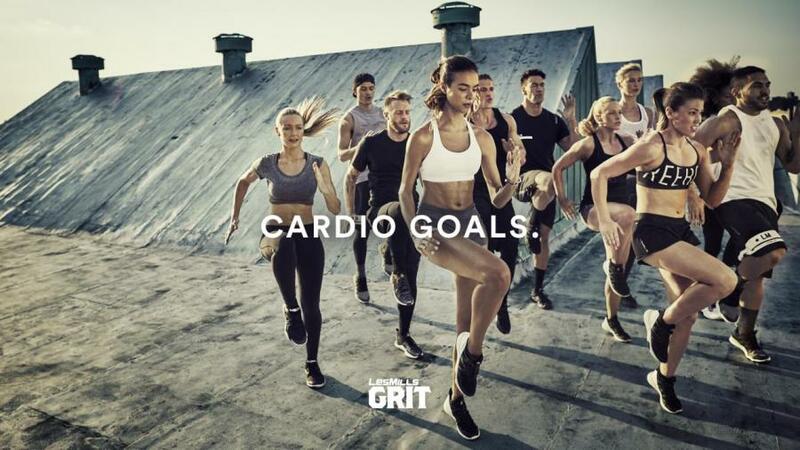 LES MILLS GRIT Athletic is a 30-minute high-intensity workout that focuses on improving your overall athletic performance through sports conditioning training. You will often use a step combined with bodyweight exercises to build cardiovascular fitness, while improving strength, building lean muscle and maximizing calorie burn. What are the differences from GRIT Plyo to Athletic? Athletic has a wider variety of moves and training modalities – it is not purely focused on explosive jumping. 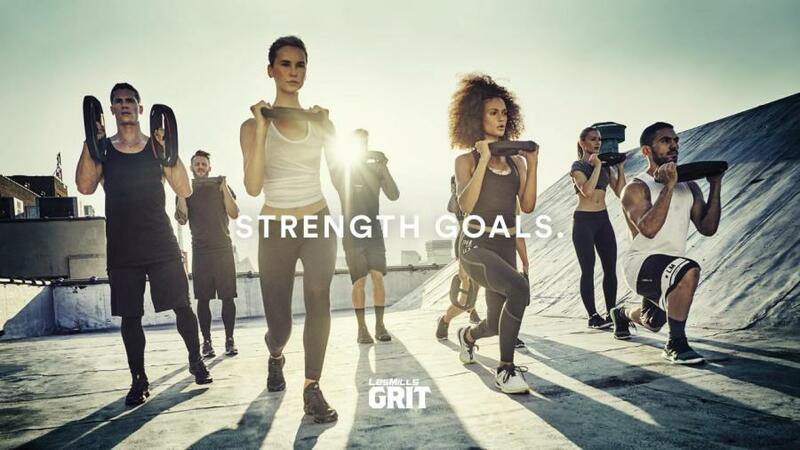 The new LES MILLS GRIT Athletic option features the latest training techniques, and a greater focus on ability and sports conditioning to improve your overall athletic performance including strength, agility, speed and power. Team rates: Available upon request; contact Barb at bseidel@fdlymca.org. No equipment needed, this session combines high-impact body weight exercise with an explosive workout. Get the double whammy of maximizing your calorie burn within the workout, followed by burning fat for hours afterwards. Cardio is scientifically proven to deliver results, fast. How do I attend a paid GRIT classes? To attend a GRIT class, purchase a punch card at the WELCOME CENTER DESK. Cards will be punched at the beginning of each class by the instructor. Cash payments are accepted at the WELCOME CENTER DESK only. A receipt will be given to you for cash payments. Bring cash receipt or punch card to instructor at the beginning of class to attend a GRIT class. Limited space available for each GRIT class! What is the cost for GRIT classes? Classes are $3 each; Punch cards are available for purchase at the Y Welcome Center desk.